Determining when and how to use mobile can create some challenges. 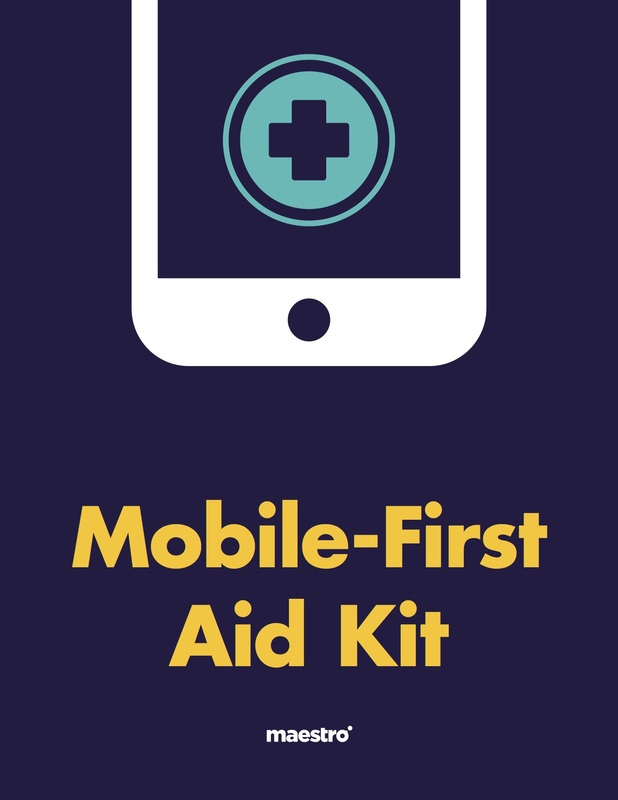 This mobile-first aid kit will assist you in asking the questions necessary to make better decisions. What is the context of using mobile? What behaviors do you want to influence with mobile? How are we going to measure effectiveness?